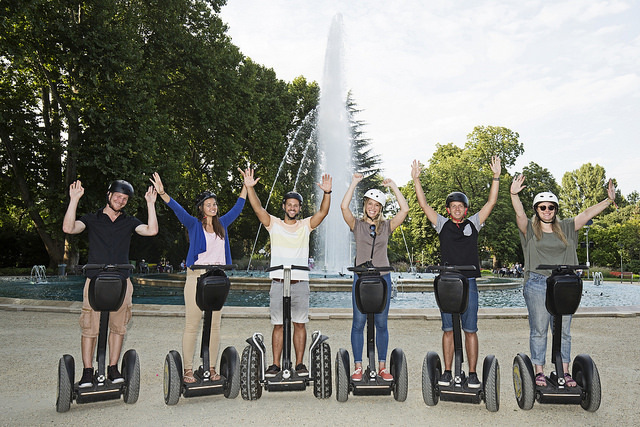 Regardless of the time of day,the segway tour gives you a perfect overview of the centre of Pest and the bank of the Danube. 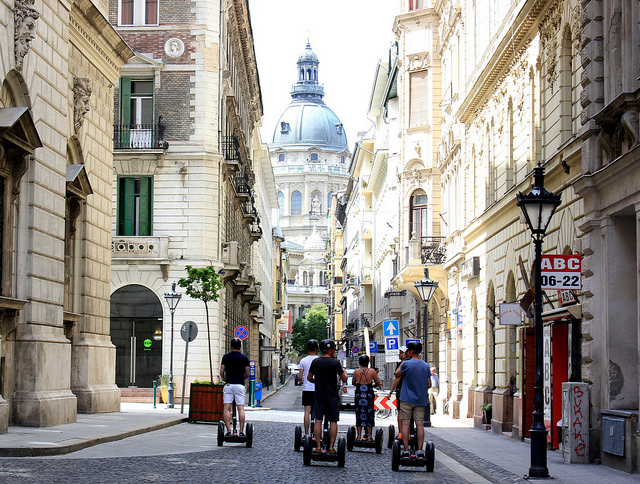 Starting from central located office, you will roll through the whole city centre seeing sights such as the Vörösmarty Square, the Danube Promenade, the fabulous Chain Bridge and the House of Parliament stretching close to it. You will also take a look at the Liberty Square and the city’s largest cathedral, the St Stephen’s Basilica. 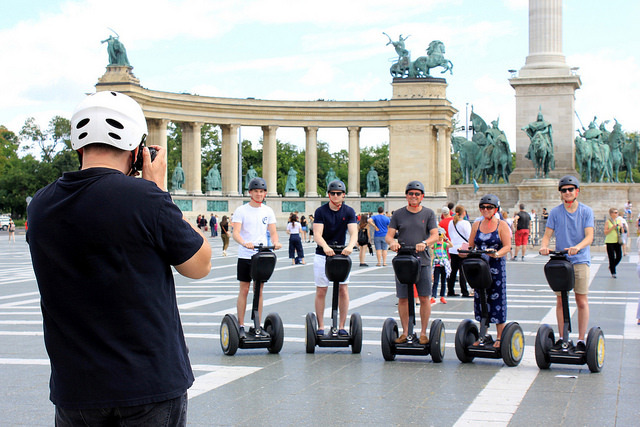 With the 2 hour long Budapest Segway Grand tour you will also have a chance to see the Grand Synagogue, the National Museum, the Central Market Hall, the Andrássy Avenue, the Hungarian State Opera House, the House of Terror and much, much more! Meeting Point: Hungarian State Opera, Andrássy Street 22.